Four more acts have been added to this year's edition of Jay-Z's Made in America festival, taking place for the seventh year on Labor Day weekend in Philadelphia. 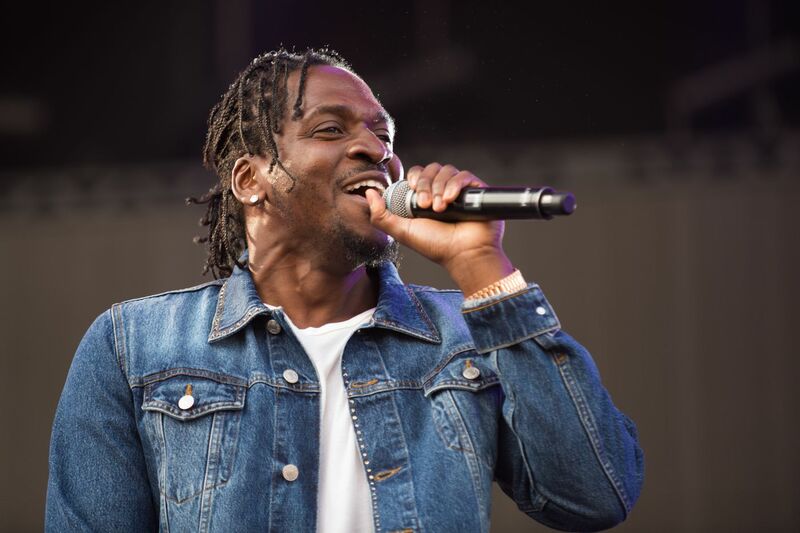 The list of newbies begins with Pusha-T, the Clipse rapper whose new Daytona is the strongest of five Kanye West-produced albums that were released this summer. Pusha also played MIA last year. Also added was 6ix9ine, the New York rapper born Daniel Hernandez (and also known as Tekashi 6ix9ine) who's known for his face tattoos and 2017 hit "Gummo." Lil Skies, the emcee whose given name is Kimetrious Foose and who hails from Waynesboro, Pa., also is playing, as is Canadian R&B songwriter Daniel Caesar. Made in America is still happening on the Benjamin Franklin Parkway this year, and the city and Jay-Z's entertainment company, Roc Nation, have come to an agreement to keep it there for the foreseeable future, after a brouhaha broke out when the rapper and his business partners said they were blindsided by the city's plans to move the fest from its traditional home in the heart of the city. Pusha-T and the three other acts join a lineup scheduled to be headlined by Nicki Minaj, Meek Mill, and Post-Malone, whose album Beerbongs & Bentleys rivals Darke's Scorpion as the biggest of 2018. Janelle Monae, Diplo, Miguel, and many others are also on the bill. Made in America two-day passes are available via Ticketmaster.